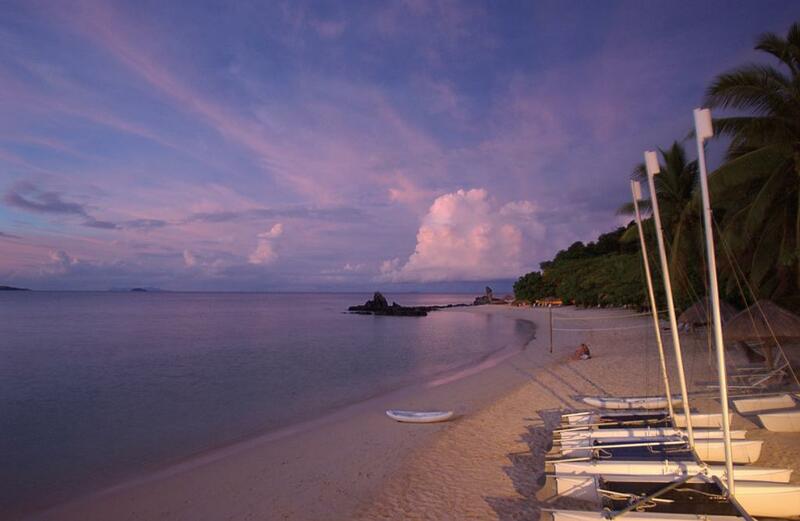 Fiji is one of the South Pacific's most popular holiday destinations thanks to its stunning natural environment, pristine beaches, relaxing atmosphere, warm and friendly locals, affordable accommodation and cheap flights to Fiji. A favourite holiday destination with families, cheap flights from Sydney to Fiji are always available making it particularly popular with visitors from New South Wales and its capital city. Fiji Airways is the major airline that offers flights from Sydney to Fiji, operating direct daily flights from Sydney to Nadi (NAN). Flights take approximately 3 hours and 50 minutes and this is the airline where you'll find cheap flights to Fiji from Sydney (SYD). 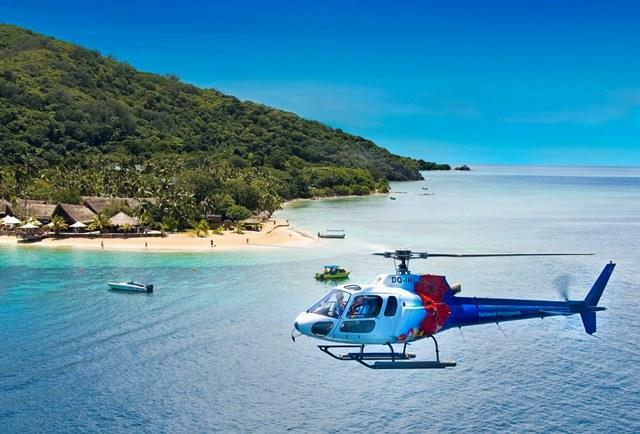 Pacific Blue also offers direct flights to Fiji, however this depart from the Brisbane Airport so Sydneysiders wanting to visit Fiji will need to catch a connecting flight via partner airline Virgin Blue. 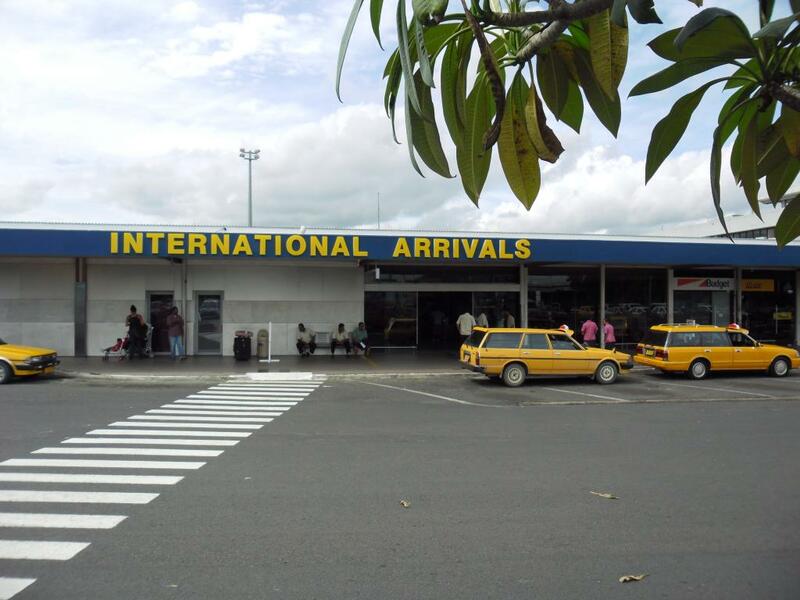 Fiji actually has two main airports that receive international visitors including Nadi, located in the west and Nausori, located in the east closer to Fiji's capital Suva; however both are located on Viti Levu, Fiji's main island. 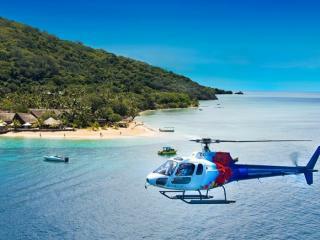 Cheap flights to Fiji from Sydney arrive at the Nadi airport which is also home to a number of tour and shuttle operators. Taxis and shuttle transfers are available from the airport however visitors are advised to book in advance to avoid delays. 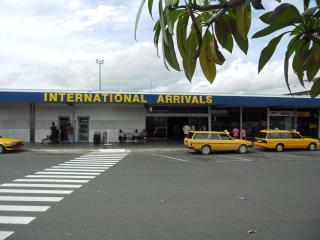 Just like any other international arrival, visitors to Fiji are required to pass through Customs. While on board flights to Fiji from Sydney and other departure points, visitors will be given a card to fill out in order to save time at arrival. A duel channel system is used by Fiji Customs and these are indicated in red and green. 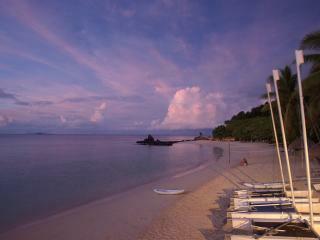 The red channel is for those who are carry restricted goods or with goods that exceed the duty free allowance. The green channel is for those who are not carry any of the above. However travellers should note that their baggage may be examined by Customs officers regardless of which channel you take.